Closed ALL long weekends including the Saturdays. 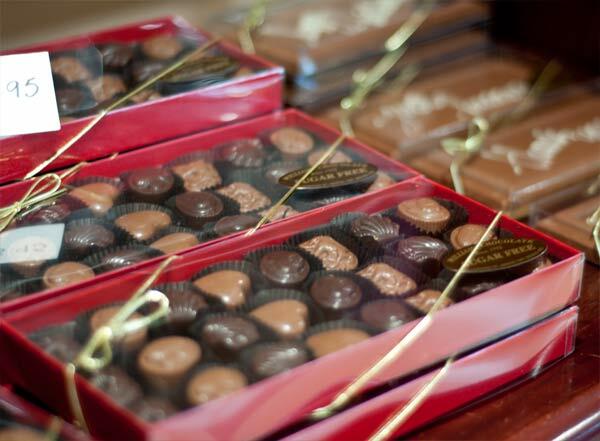 Belgian chocolates hand-crafted in fine European tradition. A family-run business since 1985, Willem has passed his secrets to his children, John and Angie. 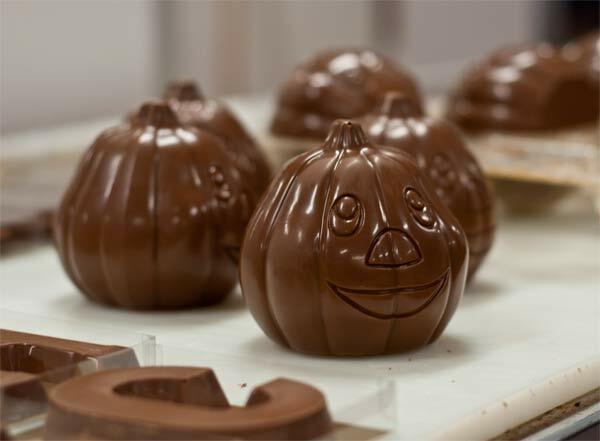 Enjoy standard and sugar-free flavors, and seasonal specialties: Easter, Christmas, Valentines, Halloween, and more. Molds come in many shapes and styles and if you're looking for a special shape or character, give us a call. We likely have it or can get it. These delectables allow everyone, even those with special diets to sample the great Belgian chocolate taste. 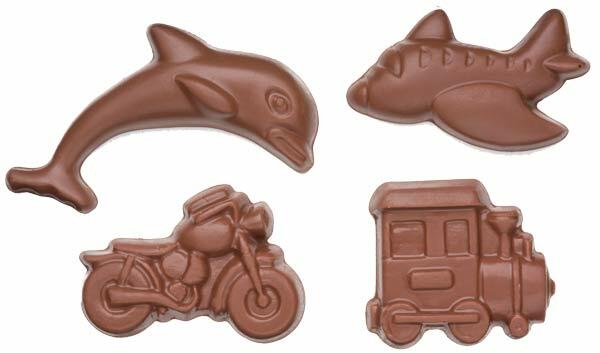 Available in dark and milk chocolate varieties. Since 2006, Williams Chocolates has been recognized by it's community, receiving the Reader's Choice Award for best chocolate in Durham Region. 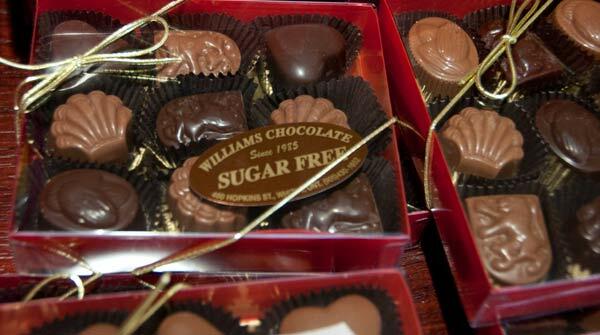 An interview with Angela Hellema of Williams Chocolate discussing the family business.